Child support for my son was initially opened in New York and also closed in New York. I later moved to Texas while my son, who is now 18, moved to Virginia. Since neither of us no longer live in New York, do I still need to pay child support until age 21 since the case originated in New York? To properly answer your question, I would need to review all of the orders from New York, along with all of the orders from Virginia. If the case was terminated or closed in New York, and a brand new case was opened in Virginia, then I believe Virginia law would control how your child support order is handled. If the case was simply transferred from New York to Virginia, and if Virginia follows the Uniform Interstate Family Support Act, then I do not believe Virginia can modify the duration of the support order, just the amount of the support order. 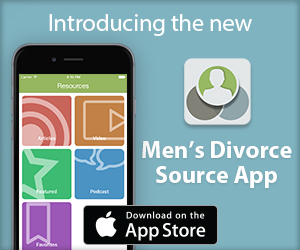 However, this could all be moot if your son is no longer living with his mother. I would recommend calling a Virginia family law attorney for a consultation first to review the support order that is currently in effect to see what language controls how it is implemented and terminated, along with gathering more information about your case. 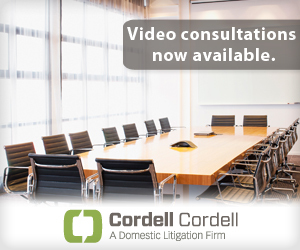 To arrange an initial consultation to discuss divorce rights for men with a Cordell & Cordell attorney, including Oklahoma divorce lawyer Natalie Sears, contact Cordell & Cordell. ← Should More Dads Ask For Child Support?